The role of the real estate agent has changed forever. How are you preparing to succeed in this new environment? This free eGuide will set the record straight and provide you with the roadmap for how to set yourself apart from the competition. Simply enter your name and email address to get your copy of this free eGuide. We’ll send you an email with a link to it. The subtle change that caused this revolution in our industry. The opportunity available to those who embrace this change. 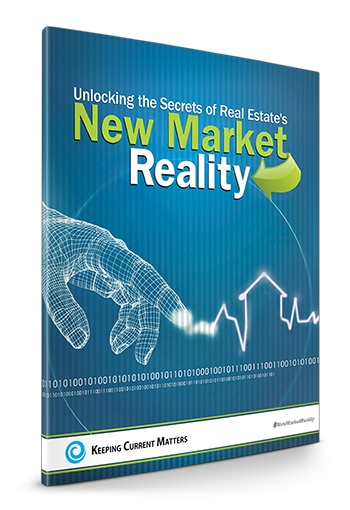 The 5 characteristics of an agent who will succeed in this New Market Reality.